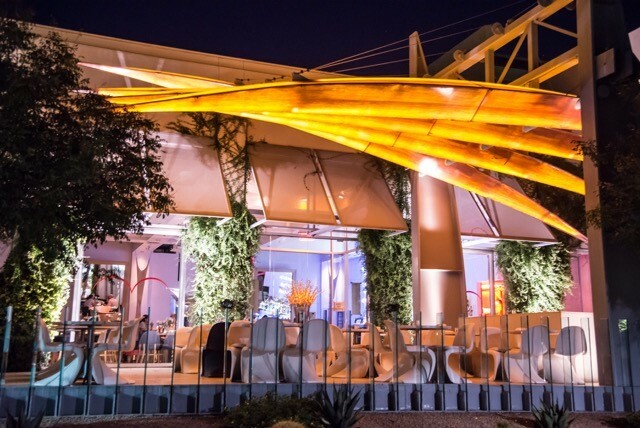 Tucked away in Old Town Scottsdale, AZ/88 is a great local spot that features classic cocktails and upscale bar eats. With sleek furniture and floor-to-ceiling windows surrounding the building, AZ/88 seems like a modern art museum cafe. Rotating art exhibitions are displayed throughout the restaurant; there’s always something new and unusual to see.